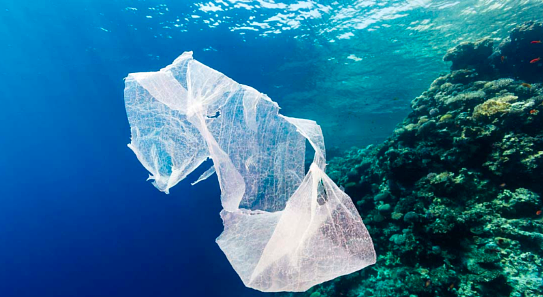 -Ultimately the responsibility of reducing plastic pollution lies with the industry – consumers will demand and support brands who are seen as environmentally ethical. The industry must innovate new ways of producing and packaging garments that reduces single-use plastic, which is toxic to the environment. -Brands which are seen to be on the cutting edge of change, will be rewarded. For example H&M has committed to only use recycled or other sustainably sourced materials by 2030. They have launched an exclusive collection called Conscious Exclusives to test new, innovative materials which has been well received by consumers and the media alike.